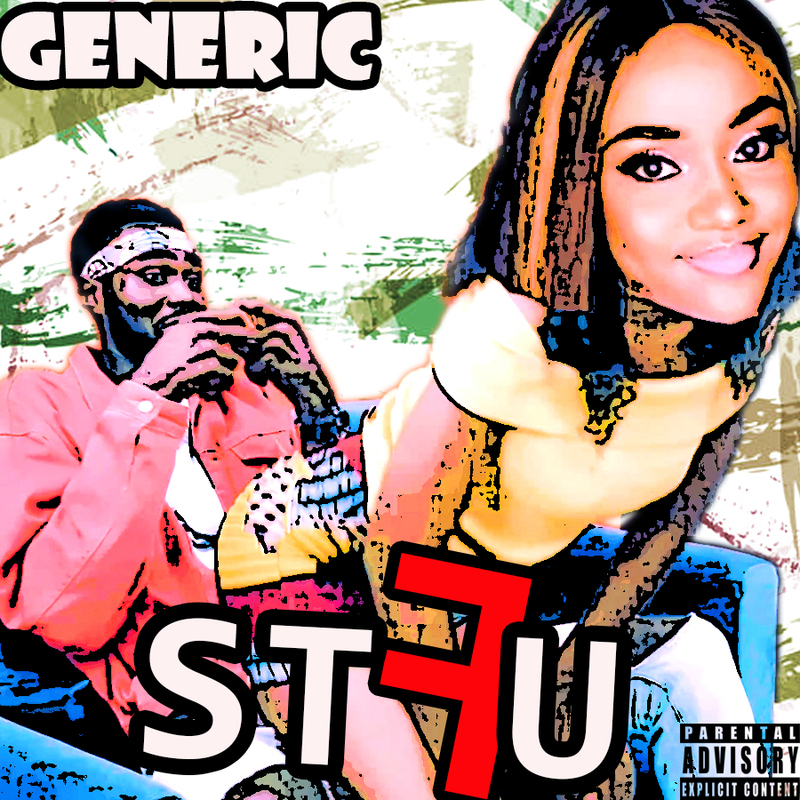 Talented Nigeria rapper, Generic just dropped his latest single titled “STFU” for Shut The Fcuk Up and it’s one song you just can’t help but to put on repeat. The video for the song is also out and it’s a must watch as he pulls in comic relief with the playful lyrics to give it a soothing feel. 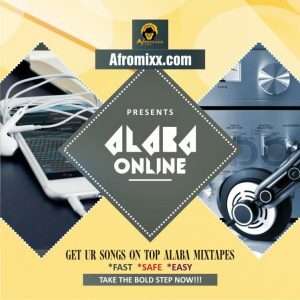 Davido should better watch his b back cos he’s coming for Chioma, lol!! 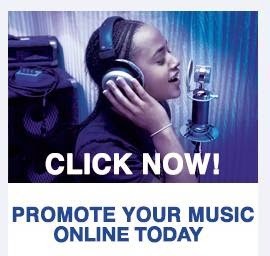 Download the new banger from Generic and also watch the video. Enjoy!! !